Therapeutic Massage – This type of massage is designed to relieve a specific condition or area of pain by using a variety of soft tissue techniques. Deep Tissue Massage – Deep tissue massage is a stronger form of treatment targeting the deeper layers of tissues within the body. Postnatal & Prenatal Massage – A prenatal massage can help relieve aches/pains and swelling and prepare your body for labour. 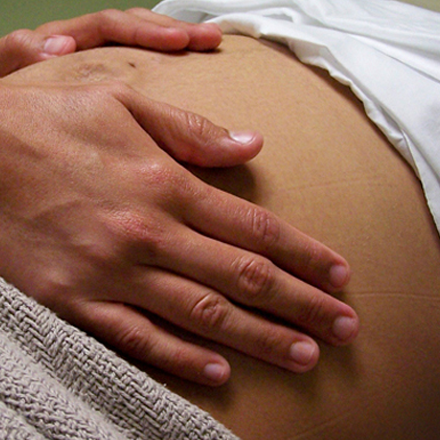 After giving birth, a postnatal massage can help you recover faster from both natural and surgical deliveries. It can even help you overcome the symptoms associated with postpartum depression. 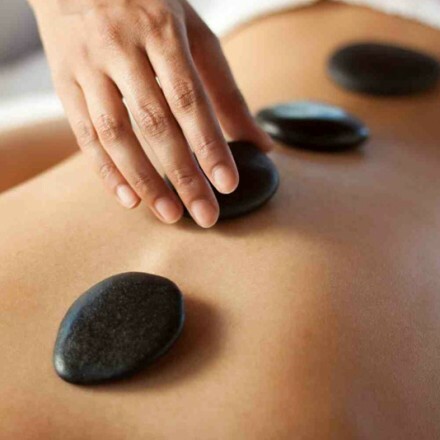 Hot Stone Massage – Hot stone massage uses flat, heated stones to soothe and smooth out your muscle. Heated stones can also be placed at specific points on your body to help relax and improve your circulation. Relaxation Massage – Whether you are having trouble sleeping or your day was overwhelming, relaxation massage can help restore physical and emotional balance to your body. Book your appointment today and sleep well tonight. All of our massage therapy treatments are provided by registered massage therapists. Prior to your treatment, your therapist will assess your current health condition and past medical history to ensure that the massage you receive will benefit your specific objectives. Contact us at Bellesmere Massage Therapy to schedule your massage appointment. For your convenience, we are open seven days a week, with both daytime and evening appointments. All treatments are by appointment only. Please call us today to book your massage.